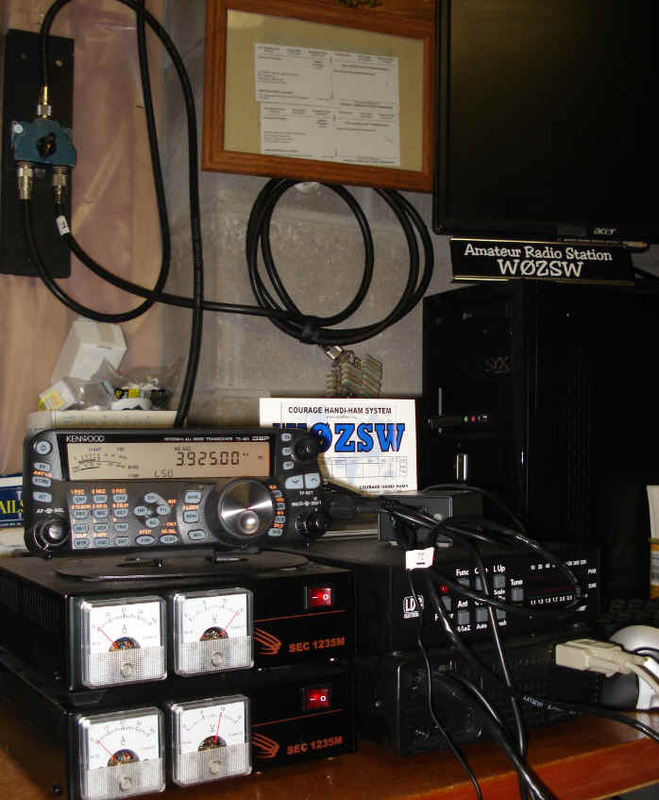 Registered Extra & Advanced Class users of the W0ZSW remote have 200 Watt privileges on W0ZSW, which runs a Kenwood TS-480HX transceiver powered by dual supplies. 200 watt transmit is enabled on 160, 80, and 40 meters only. Other bands have a 100 watt limit, and there is no transmit on the 60 meter band. Please note that you should always follow best practices by using the lowest level of power necessary to provide solid communications. If the band is open, increasing the power level from 100 to 200 watts will not make much difference. The higher power can help on days when absorption is high or when conditions are changing and the other station has difficulty copying you.